Born in Sofia, Ivan Yanakov later earned his Bachelor’s and Master’s degrees from New York’s Mannes College of Music and spent 10 years in New York, performing extensively. He was awarded the Artists International Debut Series Prize at Carnegie Hall. During his years in the United States, he participated in chamber music workshops conducted by violinist Pinchas Zukerman and by members of the Tokyo String Quartet. He was also a full-scholarship fellow at the Accademia Chigiana in Siena. The winner of numerous international competitions, Ivan Yanakov has been heard to great critical acclaim in over 30 countries in Asia, Europe and North America. He has performed as soloist with numerous orchestras, and has appeared in halls that include the Carnegie Hall Recital Hall in New York, Cadogan Hall in London, Tokyo Metropolitan Arts Center, Kitara Hall in Sapporo, Okinawa Convention Centre, Hong Kong City Hall, Shanghai Oriental Arts Centre, and many others. He is a frequent guest of international music festivals and has performed with musicians from London Philharmonic Orchestra. He moved to Paris and later to London, where he founded the London Chamber Players, a chamber orchestra comprised of young professionals. 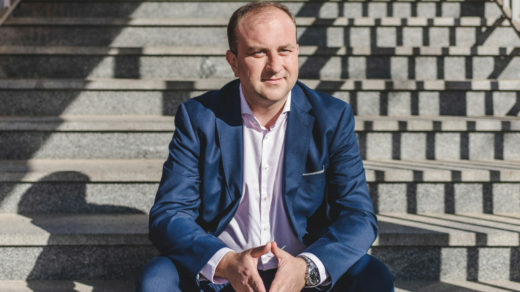 Ivan Yanakov made his conducting debut with the Czech National Symphony Orchestra in 2010 and returned to conduct them in 2013, in addition to other European conducting engagements. The artist appears regularly on television and radio broadcasts in Asia, North America and Europe. Recently, he was featured in an 1-hour live concert on Hong Kong’s RTHK radio station, and on their Pearl TV channel. Other broadcasting highlights include Live from the Los Angeles Museum of Art. 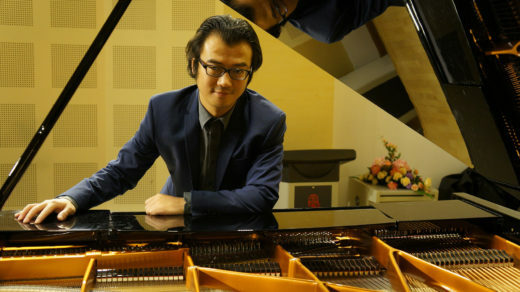 Today, he is often invited to give master classes at major universities in Europe and Asia, most recently at the Birmingham Conservatoire and Hong Kong Baptist University. 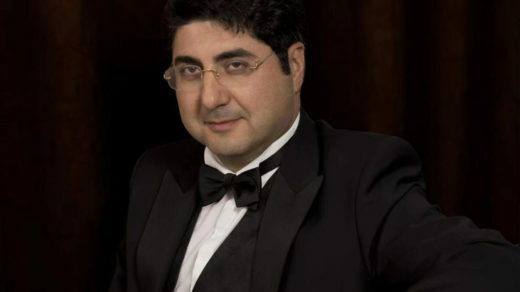 Mr. Yanakov was the co-founder of the Irvine Chamber Music Festival in California and of the Siena Belcanto Festival in Italy, where he also served as Artistic Director. 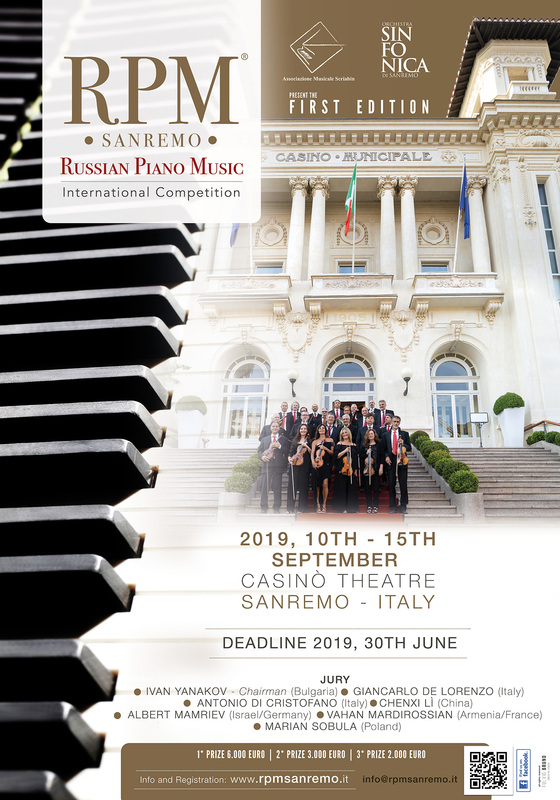 Ivan Yanakov regularly adjudicates piano competitions throughout Asia and Europe, and is a jury member of the Ernest Bloch International Competition at the Royal College of Music in London. One of Ivan’s current projects include The Four Pianists, an ensemble of established classical and jazz pianists. Their last concert at London’s Cadogan Hall was sold out months in advance. The Four Pianists regularly perform in front of 4,000-strong audiences, to both critical and public acclaim. The current season is taking Ivan Yanakov once more to the Far East (Japan, China, Hong Kong, Macau), Turkey, and over 10 countries in Europe. 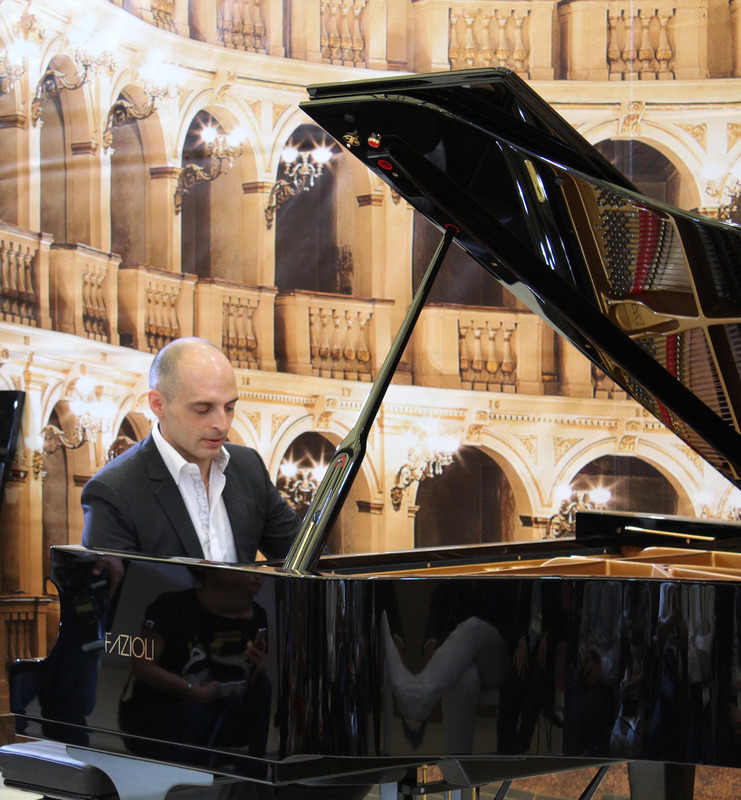 In November 2018 the artist made his Australian debut with recitals in Sydney and Melbourne. He will continue to conduct the London Chamber Players as their Music Director in concerts in Europe and Asia.